A bunch of authors from the Sci-Fi Romance Brigade have banded together to offer some sampler anthologys. 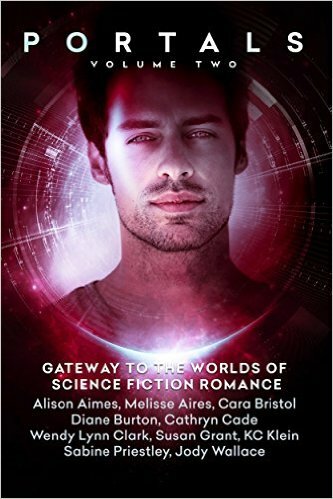 First chapters from a whole bunch of different sci-fi romance stories. There are 4 anthologies so far, with more to come. 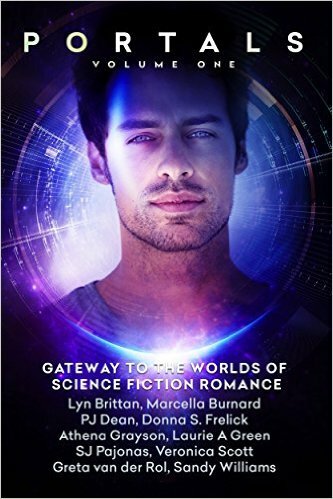 Discover your next great sci-fi romance read! Check out the Portal's Project Blog to find out more. Each FREE* volume contains 10 first chapters, with links to purchase any or all of the complete books, should you wish. The first chapter of Reckless Rescue is available in Portals Volume Four. *Not all books are free in all countries on Amazon yet. But they are on other retailers! 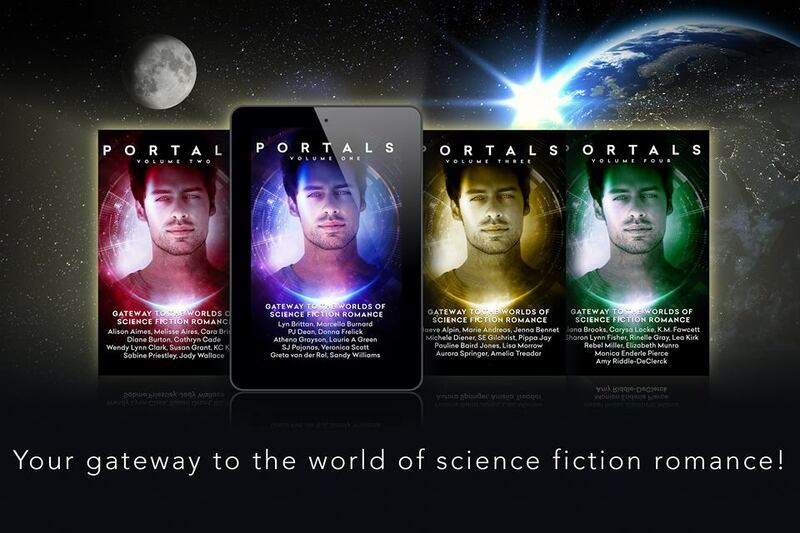 The Portals projects has been a lot of fun! I’m hoping readers find them and find new authors they love through the different installments!